Selecting an LED TV involves lots of considerations. Choice of brand is a personal consideration, and everyone has a different opinion in this regard. But, when you compare various options, it’s more about a specific model than the brand as a well. Here are the top five LED TVs having the best combination of performance, value and features to help answer your questions on the best LED TV to buy. The Samsung UE40B7000 is one of the thinnest HDTVs and is just around one inch in depth; and is fully packed with eco-friendly features. The model is included with all the three C’s for stunning images- color, clarity and contrast. The 100 hertz Motion plus technology eliminates all the edge blurs offering a crisp and smooth image. It is designed with a recyclable bezel frame without any VOC’s, meaning it’s safe for the planet. It also makes use of mercury-free LED lights which consumes less energy while emitting less carbon dioxide emissions. This slim design LED TV not only allows you to watch your favorite TV programs but also your desired websites on Internet. It was priced at approximately $1,700 during its launch, but currently you can find several exciting discounts running at local stores, so you’ll have to research a little more to find the best price on the Samsung UE40B7000. Amazon offers this TV for around $1,000. 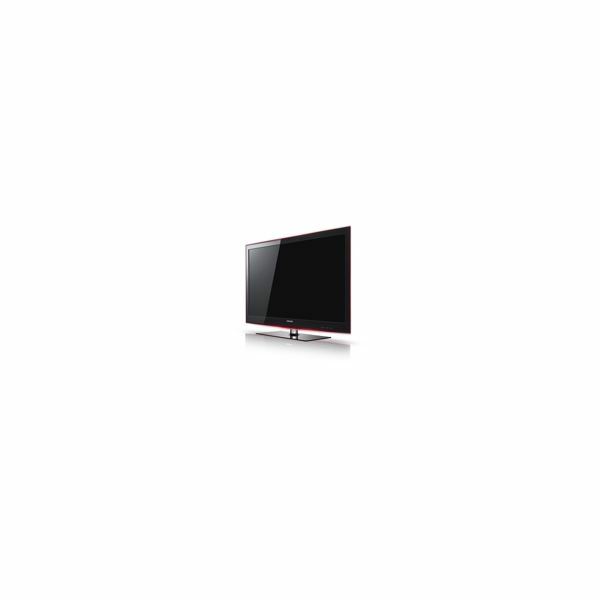 Sony has always been a trusted brand in the field of electronic entertainment gadgets especially televisions. 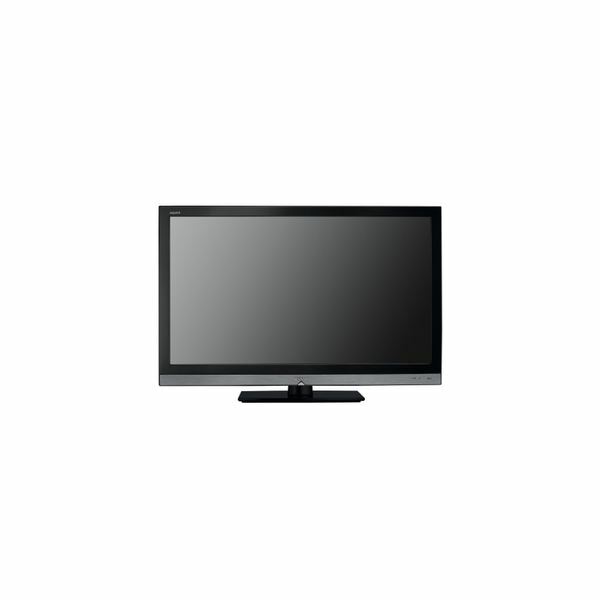 Sony KDL46X4500 is a new entry and a tough competition to its contenders with its ground breaking LCD performance. The ‘Xross Media Bar’ feature makes browsing through the options/menu easier. The TV can be changed to a digital picture frame using the ‘Picture Frame Mode’ when you are not watching and there are six pre-installed images for this specific purpose. The exclusive floating design gives the television a contemporary and sophisticated appearance. Though the model is very pricey at around $5,800, but it is worth the money invested. If your choice of LED television is one with an ultra slim screen, then check out the Samsung UE-46B8000. 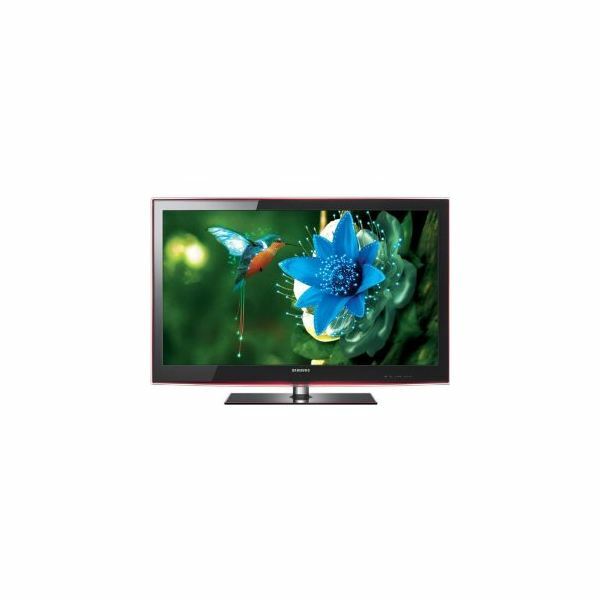 With less than 3 cm thickness, this sleek television set provides an astounding depth of color and visual clarity; the screen is also integrated with all the latest features like Internet on TV, mega contrast color, content flash memory, and more. It is stylishly supported by a distinctive crystal neck and requires just the mount of a screw for installation. The Samsung UE-46B8000 comes with a pebble shaped remote control which looks more like a precious stone. It is a beautiful piece of electronic art, which adds up to the décor of its surroundings and has a price tag of around $3,000. 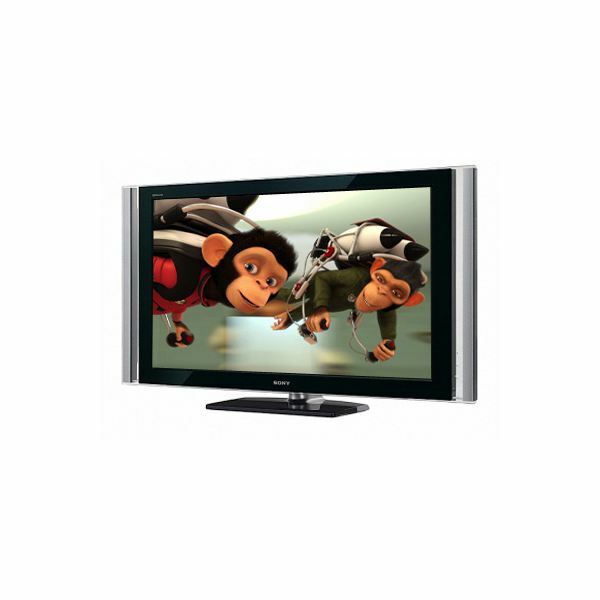 Sharp LC40LE600 is a good launch for small budgets; it provides all the features of a LED TV with just little small nags. It offers a good picture quality, some aspects of which are outstanding. However, the main complaint is that it faces a small quantity of motion blurring. It has a 40 inch screen with a resolution of 1920X1080. The color performance and image sharpness have been enhanced greatly when compared to the previous versions of this brand. This is an excellent choice at approximately $1,000. Samsung UE-40B6000 is one amongst the best LED TVs to buy; it is amazing look-wise as well as performance-wise. This model is included with four HDMIs and one USB port while it lacks the Ethernet connection which is available in all the higher end models of Samsung. It also features 100 Hz processing along with ‘Motion Plus’ technology; there are three pre-set options available for increasing the strength. It is priced at around $1,300 and is considered to be one of the best Samsung LED HDTVs that have an above-average performance on the whole. Before you shop for your next LED TV, now that you have our top 5 list of the best LED TVs to buy, you’re sure to find one that suits your wants and one that fits your budget.